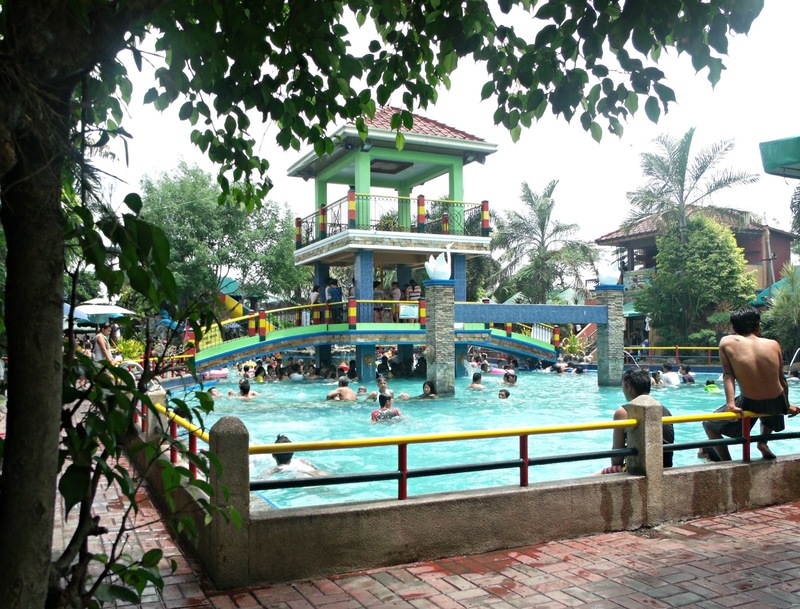 Of course Summer aint complete without spending sometime at a pool with friends and or relatives. 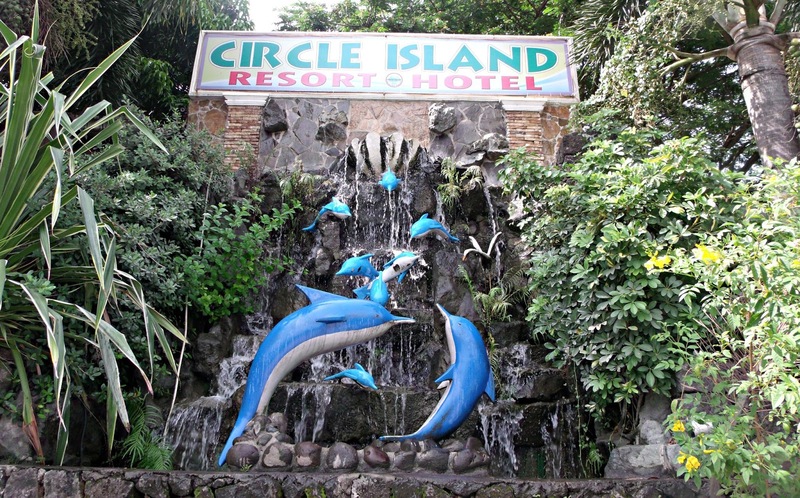 Over the weekend, we have decided to visit Circle Island Resort and try their aminities. 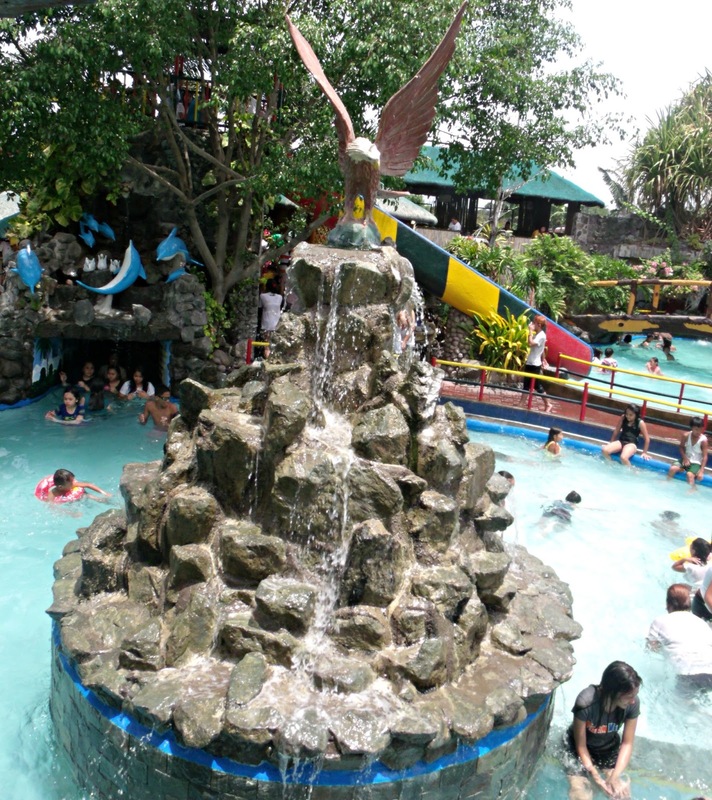 Circle Island Resort is located at Molino 3, Bacoor, Cavite Near SM MOLINO, 4102 Bacoor, Cavite. 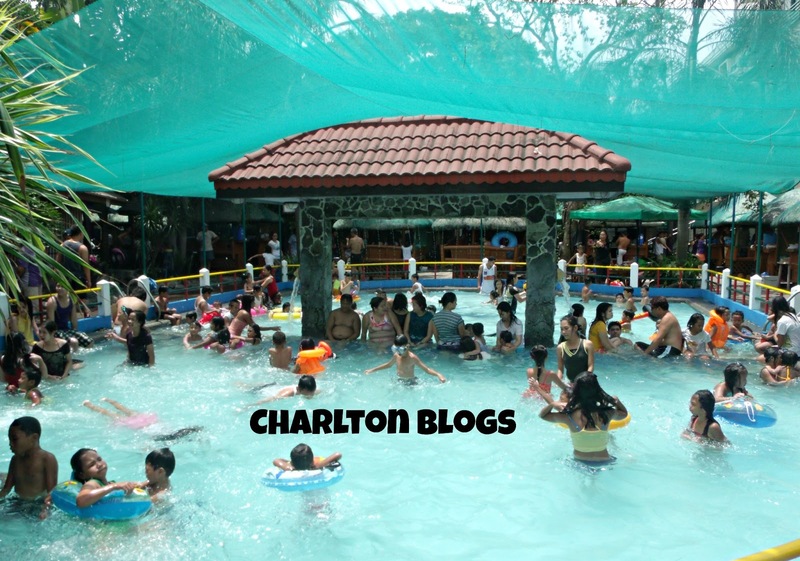 When we went there it was a weekend plus it is summer so we already expected that there'd be more people wanting to relax and have a moment with their family and friends. 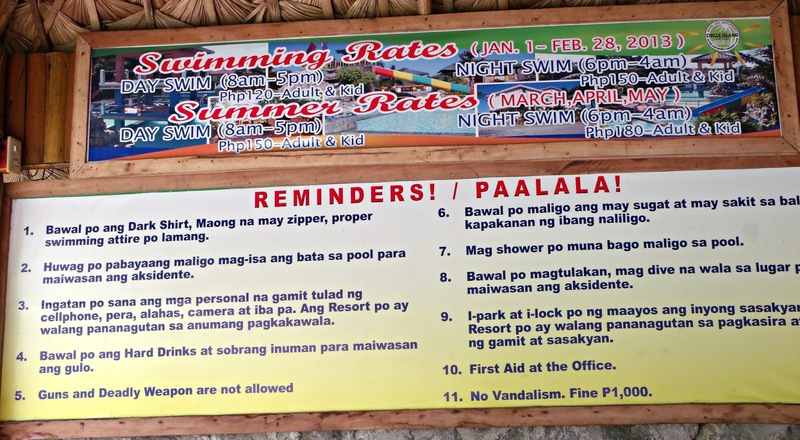 They offer night and day swimming. 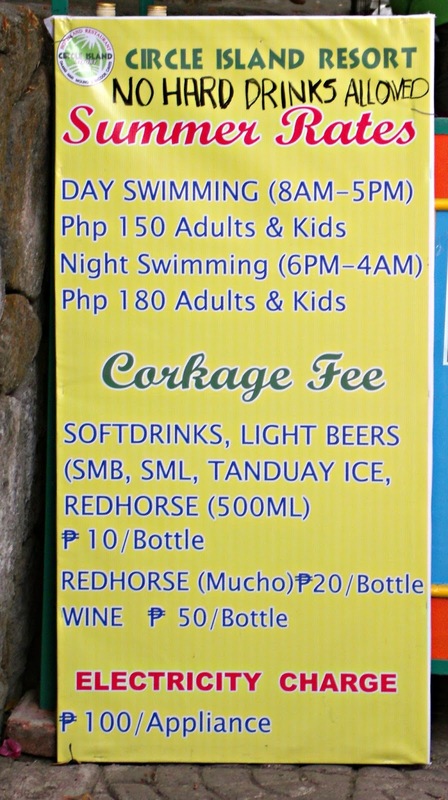 The entrance fee would cost you Php 150.00 per head and of course you have to rent your own cottage wich would range from Php 300.00 to Php 1000.00. 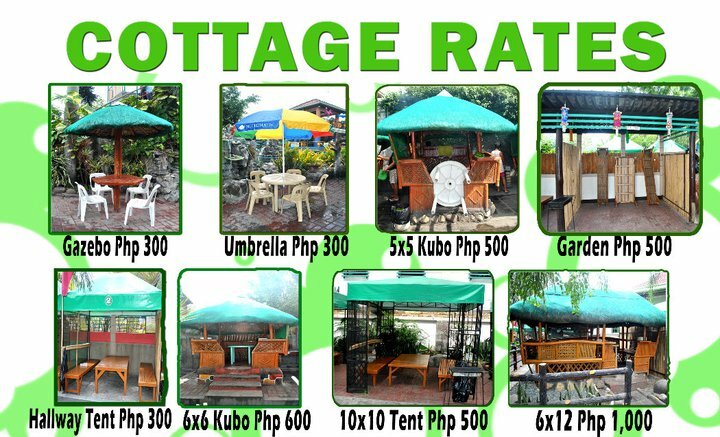 My instinct says to choose 5x5 Kubo but we chose Gazebo Cottage since there are only 3 of us. 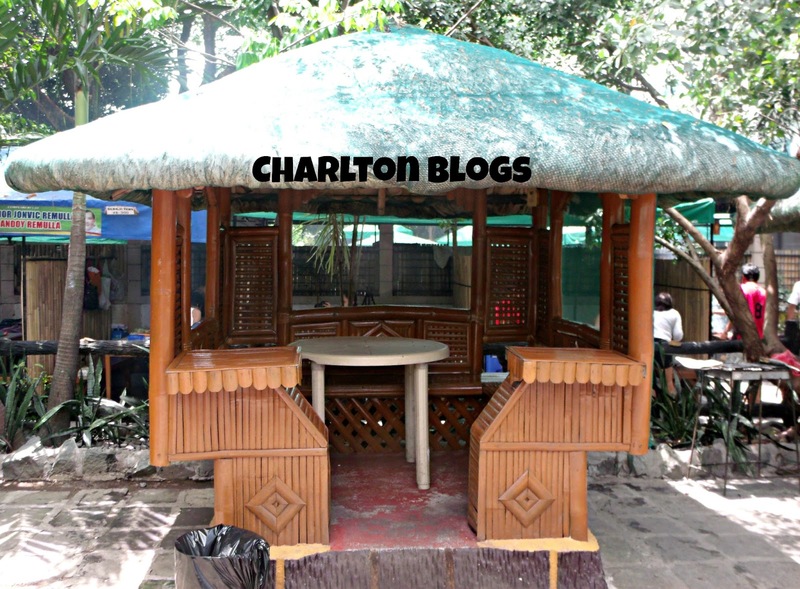 However to our dismay, the Gazebo in the picture is not what we got. I felt like it was a false advertisement on their part. 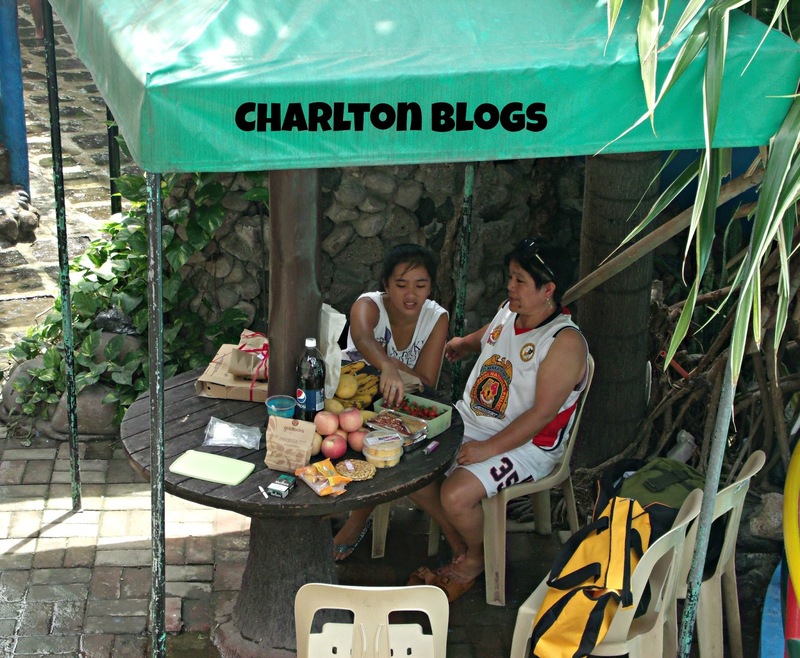 I should have relied on my instinct and should have taken the KUBO for our cottage because when I went around the resort to take some pictures I liked the kubo. I also love their pools as you have options. 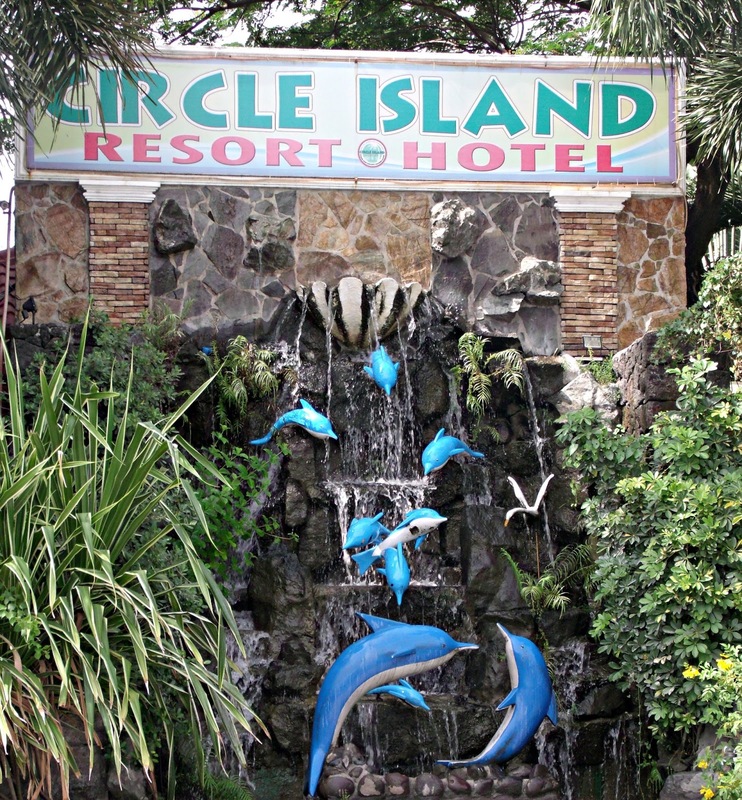 Aside from the unexpected Gazebo, I think it would also be best for the Circle Island Resort to have a place where their guest could leave their important belonging when all of them would like to go swimming. I asked the lady in the counter and she said they dont have that option and that someone should stay in the cottage.